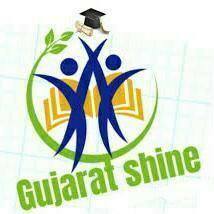 Here we have provided the link to download GSEB SSC 10th Part- A MCQs Answers of Gujarati (First language) & English (FL) in PDF Format, So that Candidates Can Verify Answers by downloading this PDF File. Nibschool from Palanpur is Publishing Answer Key of GSEB SSC & HSC Examination Gujarati & English Medium on its website (answerkey.nibschool.com) 2017. A Leading Coaching Institutes Like Nib School also Published On GSEB SSC Answer Key 2017 on its website which is nibschool.com.